We photo and we tweet. Follow us as we explore hollywood, rant about the highs and the lows of production and wax poetic about what it means to produce content. 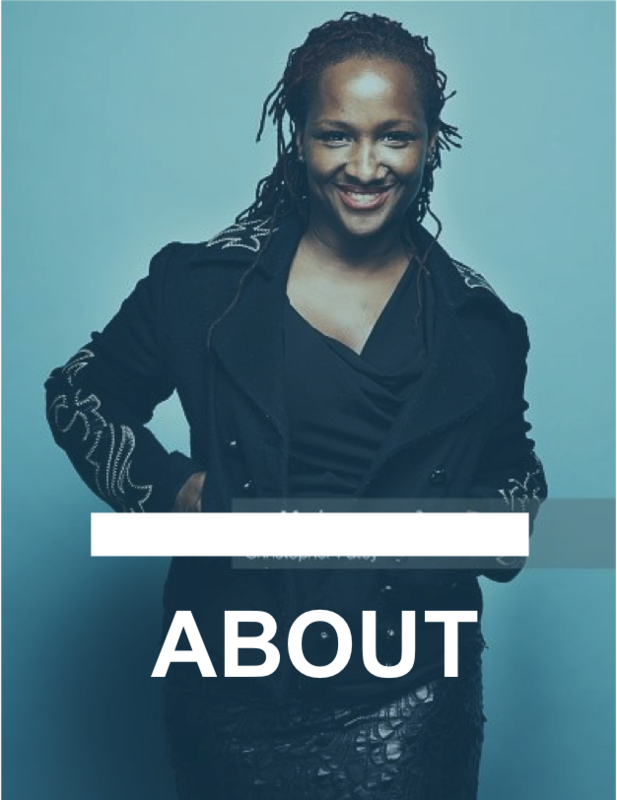 Peek into the mind of Effie Brown as she goes through her days as a hollywood producer... if you dare.